We supply professional Remaps from Celtic Tuning which are customised to your specific vehicle. Approximate Increase of power and torque are around 25-80bhp and 35-90 lb/ft, depending on model/engine. We also offer a Eco re-map, these provide smaller gains across the rev range with improved fuel consumption. Please ask us for specific figures for your car or check the Celtic Tuning Website. and provide Engine Tuning in over 25 Country's through there dealer network. if this is the case then its the £225+vat fee, We cannot always check this until we check the ECU. or a £90+vat Admin/Labour Fee if the ECU needs to be removed again. HazzyDayz Ltd Offer a lifetime warranty on Engine ECU software only. vehicles engine parts that are subject to wear may be prone to failure after tuning. Common failures are turbo, coil packs, Spark plug gaps, EGR valve issues and MAF sensor. These are all serviceable items that would usually require replacement as part of good maintenance. HazzyDayz Ltd do not accept liability for any mechanical part failure after performance tuning. It is important to ensure optimum AFR is achieved in order to ensure that stoichiometric mixture. This in basic terms means that the engine isn’t running lean or rich fuel mixture. This is also important in ensuring that your engine is MOT compliant. over-boosting which pressurises the compressor to a level beyond its tolerance. 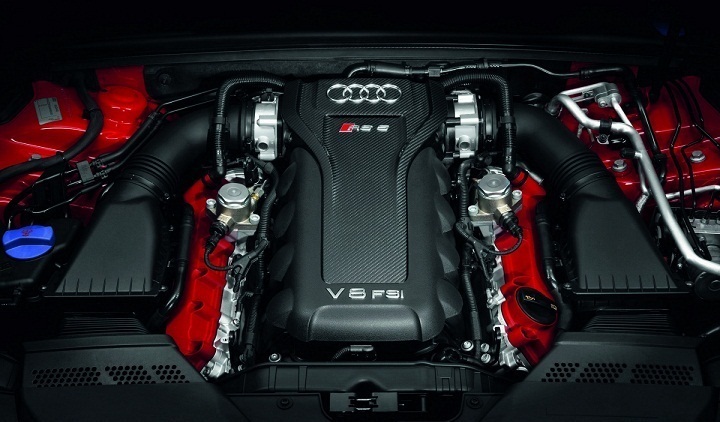 When increasing the fuelling and boost pressures of an engine it naturally increases the EGT. being no additional fuel available, it would cause the engine to run lean and potentially melt your pistons. and reliable tuning solutions to both customers and other tuning companies. your vehicles reliability is as important to us as it is to you.